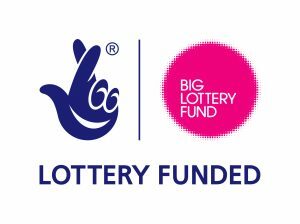 Partnerships Support - Grow Outside C.I.C. Since establishing Grow Outside, and formal constitution in 2016, we have been supported through a range of partnerships and collaborations, both financially and in other ways. We’re really grateful for all the time, advice and support received. 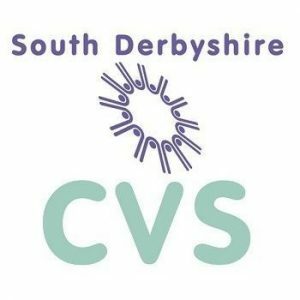 During 2017/18, especially at Gresley Old Hall in South Derbyshire, we have been funded by South Derbyshire CVS through small grants funding, and have run gardening sessions in collaboration with Derbyshire Health, NHS Foundation Trust mental health services and the charity, P3. 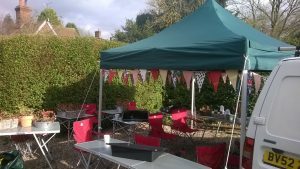 Sessions in late 2017 were also supported by Rosliston Forestry Centre’s Environmental Education Project. 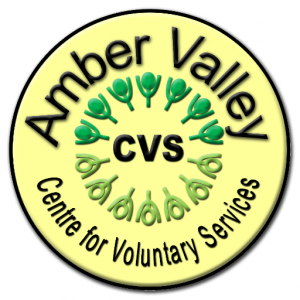 Our latest collaboration is for a new project starting in Ripley, supported by grant funding from Derbyshire Public Health and Amber Valley CVS, and working with Rethink to provide a new gardening project at The Croft.